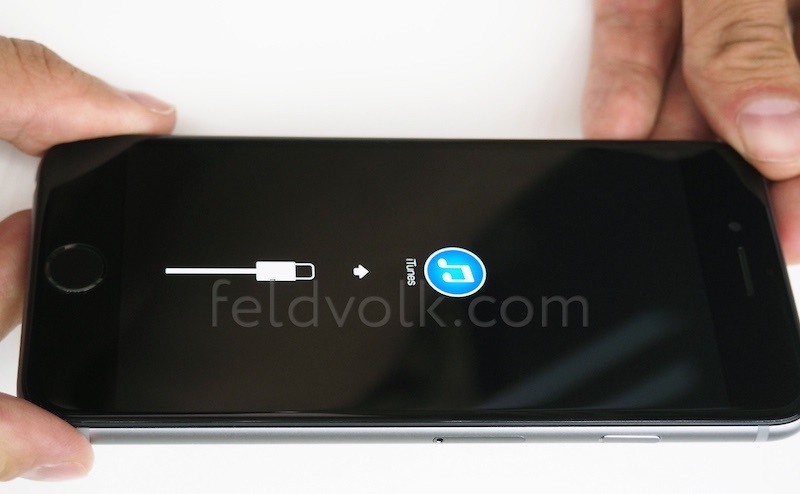 In the months leading up to the introduction of the iPhone 6 last September, Moscow-based luxury modified iPhone company Feld & Volk shared a wealth of information about the device, starting with high-quality photos and video of a rough rear shell and moving on to individual components like the embedded Apple logo and protruding rear camera. Later on, the company was able to obtain nearly all of the parts for the iPhone 6, including the logic board that revealed such details as an NFC chip, Qualcomm LTE modem, and a base 16 GB storage option. Eventually, Feld & Volk was even able to build a working device from the parts, supporting theories the device would include a 1334 x 750 display, which were ultimately proven correct. Many MacRumors readers are anxiously awaiting part leaks from the next-generation "iPhone 6s" expected to debut around the usual September timeframe, and while the device is expected to be visually nearly identical to the current models given Apple's pattern of iPhone designs, there will undoubtedly be some improvements and other changes any upcoming part leaks will help us identify. Ahead of those part leaks, we spoke with Feld & Volk's Alexander Volkov about his background, the company's history and products, and the difficulties in offering luxury products built around Apple's designs. Feld & Volk originated in 2007 following the launch of the original iPhone, when Volkov and a classmate set up a lab at the Moscow Institute of Electronics and Mathematics where the pair was studying electronic engineering. Born out of efforts to illuminate the Apple logo on the device, the pair launched Feld & Volk as an independent company in 2008 following the debut of the iPhone 3G, with an intent to build customized versions of the device. 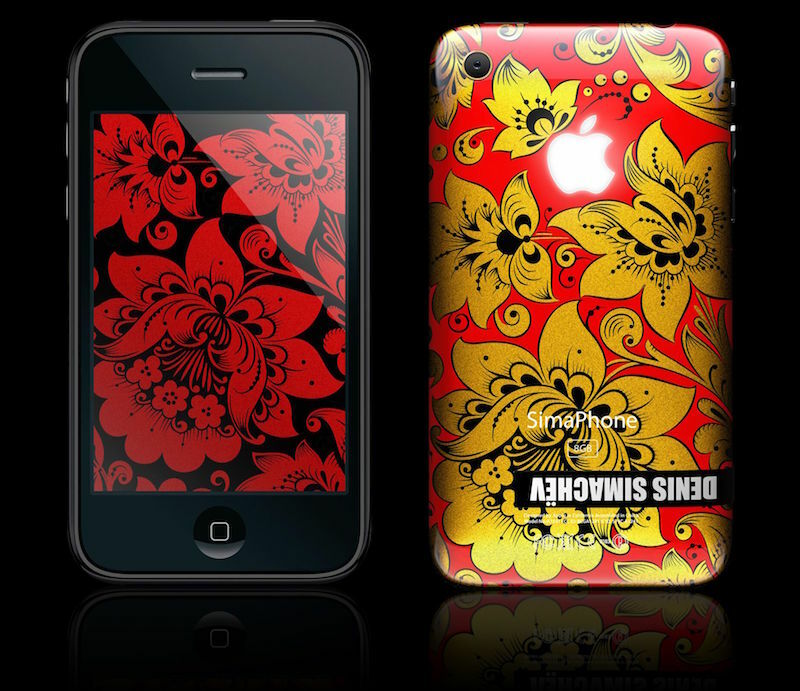 Feld & Volk's efforts were aided by a partnership with Russian fashion designer Denis Simachev, whose bold prints led to the creation of the SimaPhone 3G and subsequent generations. As Volkov notes, the SimaPhone 3G with its illuminated Apple logo, 18K gold-plated buttons, and unique design variations quickly became popular with celebrities and other high-profile figures in the country. It became the desired product for a wide variety of discerning people from business professionals to football and hockey stars, fashion and show business celebrities, politicians, and even former the president of Russia and current Prime Minister Dmitry Medvedev. Feld & Volk has carried through with variations of the SimaPhone for each new iPhone model, and the company now has 32 full-time employees in engineering, design, and production to build the highly customized devices. Throughout the process, Volkov and his team emphasize individuality while remaining true to the functionality and feel created by Apple, seeking to strike a balance that will appeal to luxury customers willing to spend thousands of dollars on a device. From day one, I was determined to establish the principles we believe and follow them till now. We are aiming not to transform the genius shape of perfect Apple devices, but to offer the unique sense of individuality to a device used by millions of people around the world. It is an exclusive masterpiece that we offer to our customers while retaining the functionality of the original Apple product. I am obsessed with maintaining this goal through a very careful combination of the materials used to transmit a unique sensation of the well-known, but absolutely new device. 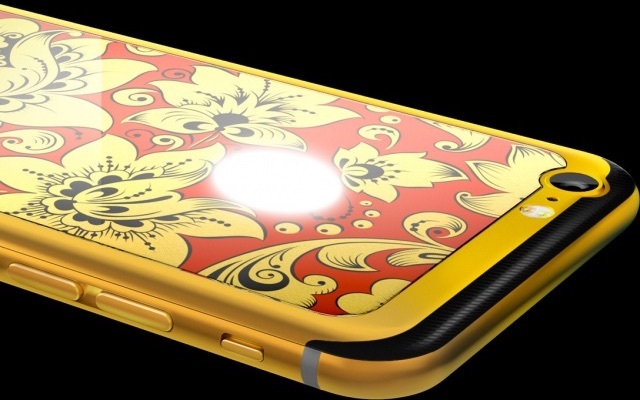 The latest version of the SimaPhone is based on the iPhone 6 and uses an anodized titanium back panel inlaid with Simachev's trademark Khokhloma Russian folk prints and covered by a 5-inch sapphire sheet. The iPhone frame and buttons are plated with 24K gold, and the Apple logo is illuminated. In recent months, Feld & Volk has expanded its iPhone 6 collection with the same basic design but using new materials such as wood and carbon fiber. Most standard models are priced in the $4000 range, although individually customized devices can run much higher depending on materials. Volkov points out that "time always plays against us" with the phones, as his company needs to invest heavily in bringing its modified iPhones to market quickly even as Apple is already moving toward the next generation. 1) Buy iPhones, which are sold at the maximum prices at the launch of each new model. 2) Develop technological platforms and axioms of the new design for our devices on the basis of which we will modify the device. This can take up to six months. 3) Supply our partners with the phone, inform the public about its release. This urgency is what has led Volkov to aggressively seek access to pre-production parts such as those leaked from the iPhone 6, with the company using the parts it obtains to get a head start on designing its own modifications. 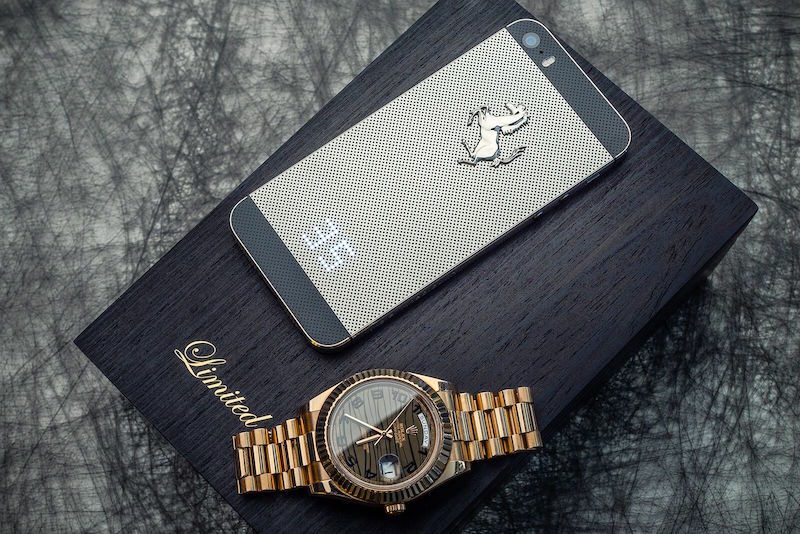 Feld & Volk's success in the luxury iPhone modification market has drawn the attention of fashion retailers in Russia and beyond, with one of the more notable partnerships being with Colette, the same Parisian boutique where Apple held the first public viewing of the Apple Watch last September just weeks after it was unveiled in a media event. Colette is also one of a handful of high-end retailers selling the Apple Watch in their stores. Volkov and his team are no doubt working through their connections to try to learn about the "iPhone 6s" ahead of its debut expected just three months from now. We certainly expect parts from the upcoming devices will begin leaking in the near future as is typical, ramping up over the next several months heading into the launch. As is true of most "s" generations given the design similarities to the previous generation, the difficulty will come in distinguishing parts intended for the new devices from the current ones.